Intrigue: The Ratline | Listen Free on Castbox. 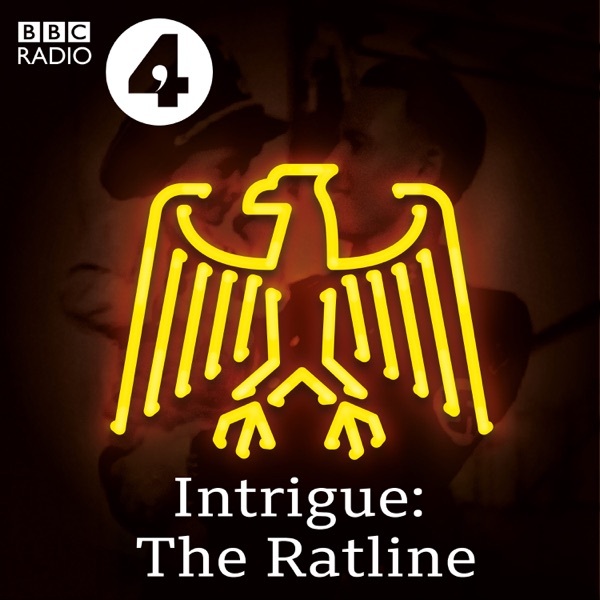 In a bonus episode of Intrigue: The Ratline, Stephen Fry interviews Philippe Sands in front of an audience at the BBC Radio Theatre in London. They discuss a range of issues brought up by the series including historical responsibility and the nature of evil. Plus as a special extra, there is a full version of The Ratline theme music by Catrin Finch and Sekou Keita. Episode 4 - Where's Otto? brilliant and tragic story that deserves to be told. Really well put together. absolutely love this series!! just binge-listened to the Holiday Hotel exposé and thought it was brilliant. a window look into another culture and it's politics and the way events transpired, loved the whole story! Well Done! I've just binge-listened to the Holiday Hotel and been absolutely intrigued with the mystery and the way the details unfolded, just loved it! I genuinely hope this series becomes a regular release! Well worth the listen!!! Narrator sounds fine to me. Has British accent. Possibly that's why y'all don't care for accent. I really enjoyed this engaging podcast. Thank you Carrie for such an exciting exposé of one murky aspect of Chinese politics. 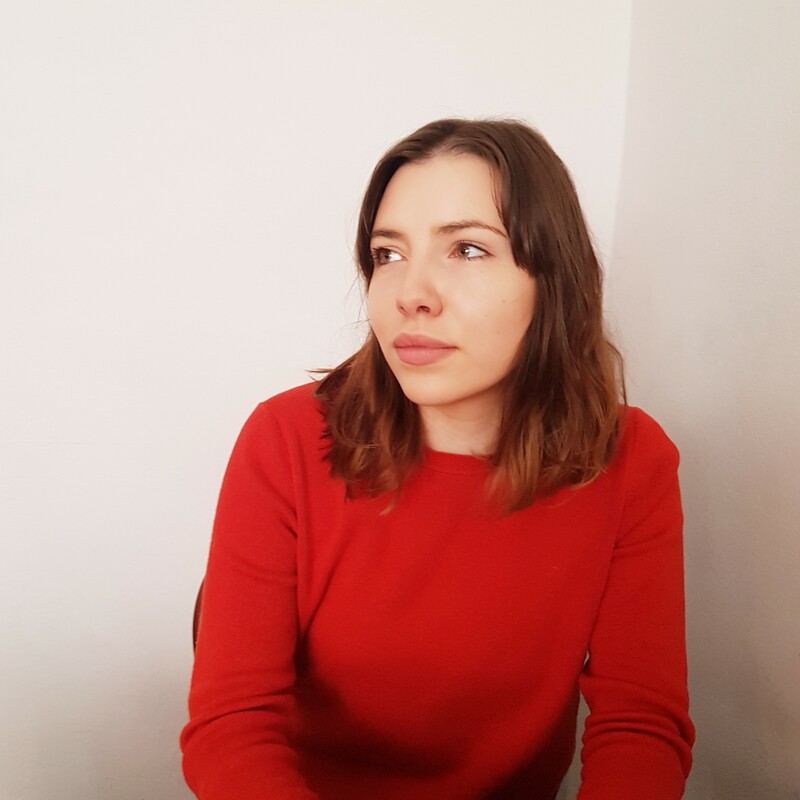 Excellent podcast. It reminds me of briefer, though not inferior version of Serial. Really interesting podcast. War is never about one side being angels, and the other devil. Definitely worth a listen.